Litho produces high quality, prestigious work. It is unrivalled in creating long to medium run print of exceptional quality. Years working with designers mean we understand what they are trying to achieve – and are expert in helping them reach those goals. We share in the frustration and disappointment of a printed job that does not match its original vision. 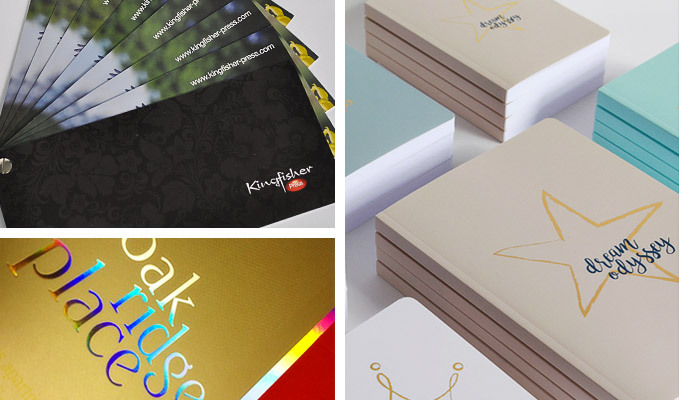 So not only can we advise on paper stocks, on finishing processes, or on artwork techniques – we are happy to push the boundaries of print and print finishing to achieve the results the original design demands. But in order to break the rules, you need to know what they are – and we know the high standards that good litho sets – and precisely how to reach them. Our Heidelberg presses offer high quality multicolour printing and incorporate aqueous seal units for very quick turnaround on work. These enable us to offer a cost effective alternative to other solvent and oil based finishes and as it is water-based, aqueous seal is one of the more environmentally friendly finishes available. Offer your clients an innovative new way to advertise their products and services by using magnetic wall printing.